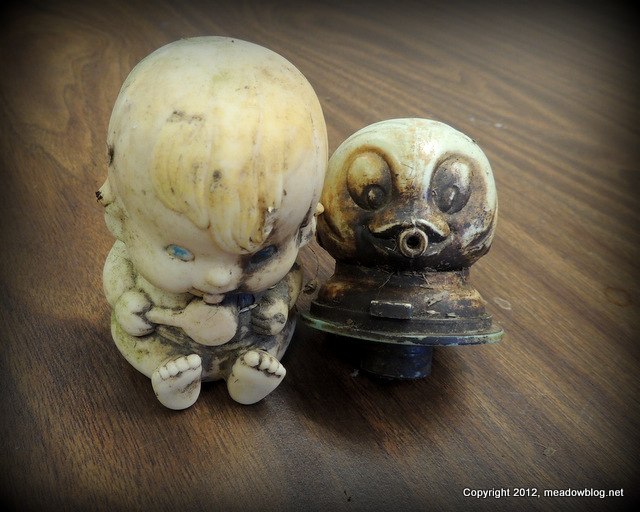 For some reason, people really enjoy finding weird stuff on our cleanups — kind of remind some of us of the old days of the Meadowlands. Yes, we washed our hands thoroughly after photographing them. "I saw this sparrow with a bunch of Tree and Savannah Sparrows late last month by those old ball fields about a quarter mile before you get to the train tracks/main entrance to DeKorte. "The way it was hanging on the grass stem really stood out to me. The call was unfamiliar to me. 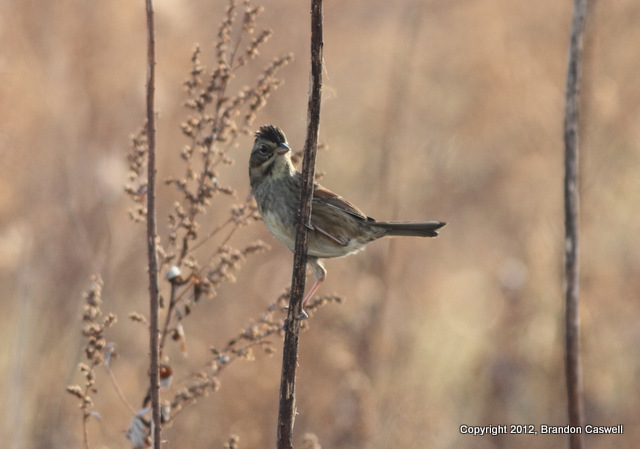 I thought it was a marsh wren at first."